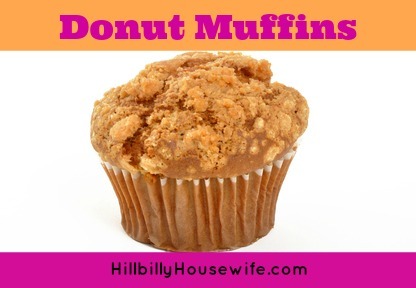 This donut muffin recipe is very very old, at least 80 years old. It was created by a cook with leftover donut batter who didn’t have time to deep fry them. 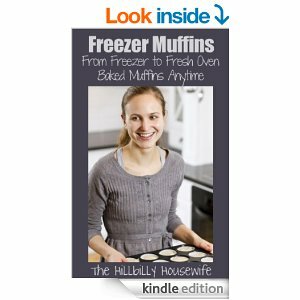 She added a little milk to make the batter thinner, and cooked it in muffin cups instead of deep frying it. 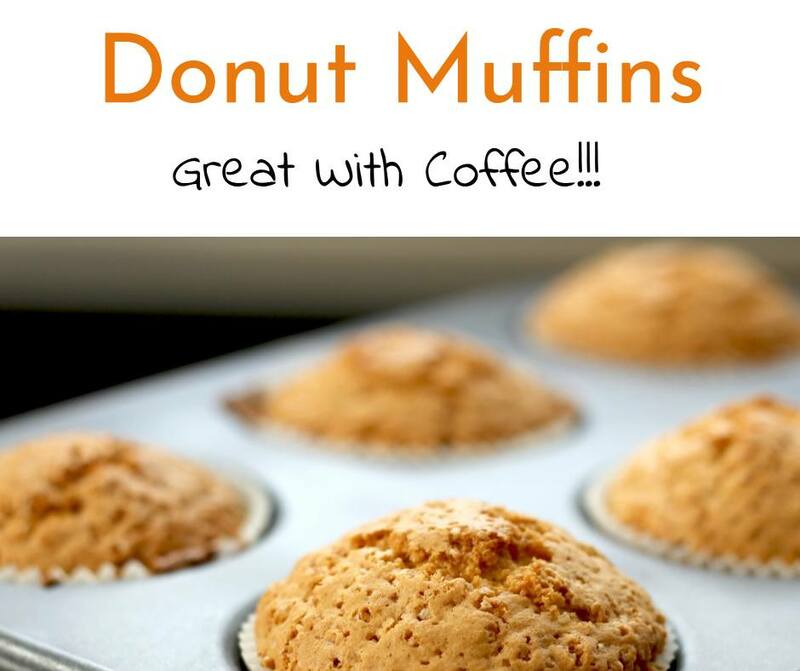 The nutmeg is the secret ingredients which gives these muffins their special old fashioned donut flavor. Necessity is the mother of invention, and bless the cook who invented these. My family is grateful. 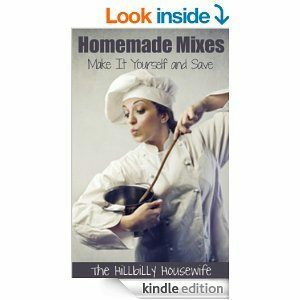 In a mixing bowl mash together the shortening and sugar.Add the egg and whisk it all up until it is smooth. Make sure you use shortening, not Margarine. The shortening gives this recipe it's special texture. Measure the flour, baking powder, salt and nutmeg into the bowl. Pour in the milk. Mix the batter with a whisk until it is smooth.Drop the mixture into 12 oiled muffin cups. Make sure not to over fill the muffin cups, 1/2 to 2/3 full is full enough. Bake the muffins at 350F for 25 minutes, or until the muffins are brown on top. Remove them from the oven and allow them to cool slightly. Mix the powdered sugar and cinnamon in a small bowl and set aside.Take the muffins out of the pan. When they are cool enough to handle, dip the tops of the muffins into the melted margarine. Then dip them into the powdered sugar/cinnamon mixture. Arrange the prepared muffins on a large plate and serve while still warm. Makes a dozen. Very good for breakfast and after school or midnight snacks.